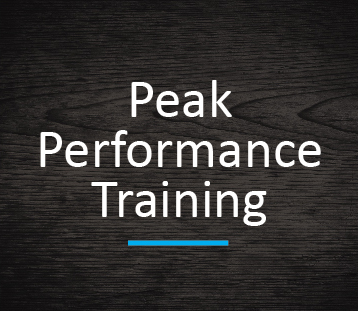 "One thing I have learned as a competitor is that there is a clear distinction between what it takes to be decent, what it takes to be good, what it takes to be great and what it takes to be among the best..."
Selectively partnering with the truly elite in athletics, business and finance, Josh's Peak Performance Training is an in-depth exploration of the Learning Process, Performance Psychology, Day Architecture, Energy Management, Leadership, Culture Building, Creativity and Idea Generation. Focusing on the movement from good to great, or great to truly elite, Josh's system is based on his strengths of psychological pattern recognition - revealing and releasing the crimps to unobstructed self-expression. In addition to Josh's multiple world championship titles in the Chinese Martial arts, Josh is a BJJ Black Belt under 9-time World Champion Marcelo Garcia. He is the co-founder of the Marcelo Garcia Academy in NYC, and creator of MGInAction.com, the revolutionary online Brazilian Jiu Jitsu and Submission Grappling training program. 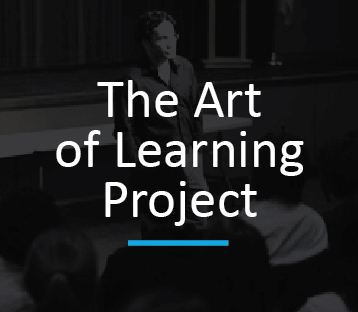 Josh's non-profit, JW Foundation, was born out of the highly acclaimed 2007 book, The Art of Learning: An Inner Journey to Optimal Performance. JWF's mission is to reinvigorate the world's belief in the power of education by supporting parents, educators and coaches in the igniting a life-long love of learning in children and young adults. By using the book, Learning Guides and hands on program development, JWF's The Art of Learning Project is successfully running customized programs in 41 states and 12 countries, fostering a love of learning in our future generations.